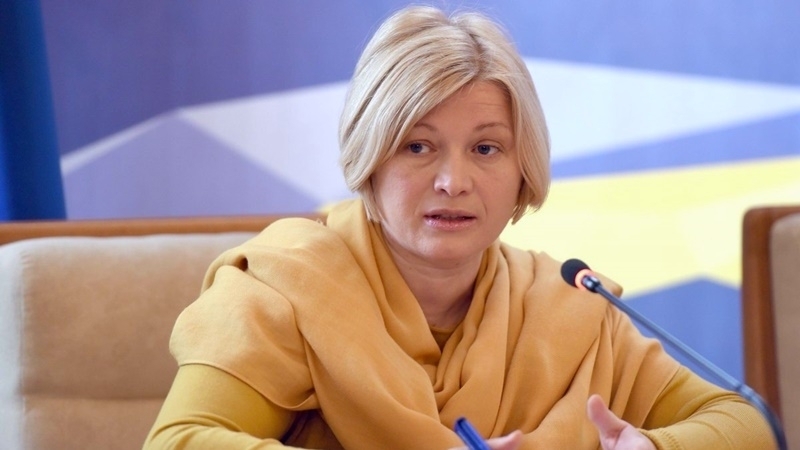 Belarus has already stabbed a "second knife in the back of Ukraine" during the voting of the Third UN Committee for the resolution on human rights in the Crimea, the first vice-speaker of the Verkhovna Rada of Ukraine Irina Herashchenko wrote on her Facebook page. “This is not a neutral position, but quite a specific one. Neutral countries at least abstained, but Belarus again lacked "neutrality" for a position different from one of the Russian Federation. Herashchenko further noted that Minsk, demonstrating its engagement, still claims the role of a neutral platform for negotiations on the Donbas. Herashchenko also thanked the Ukrainian ambassador to the UN Vladimir Yelchenko, Crimean Tatar leader, Commissioner of the President of Ukraine for the Affairs of the Crimean Tatars Mustafa Dzhemilev and Deputy Chairman of the Mejlis of the Crimean Tatar people Akhtem Chiygoz, who did a lot to promote the resolution. Earlier, November 14, at a meeting of the Third Committee of the UN General Assembly, an updated draft resolution on human rights in the annexed Crimea was adopted. As a result of voting, 71 countries favored the adoption of the document, 25 were against and 77 abstained. QHA reported that the Head of the Mejlis of the Crimean Tatar people Refat Chubarov noted that the decision of the Third UN Committee to tighten the resolution on human rights in the annexed Crimea is another slap in the face of Russia, as the contents of the document became more stringent, compared with the previous version.